The limited edition of the DUK Special Circumstances Edition is made of fully woven aerospace-grade carbon fiber. 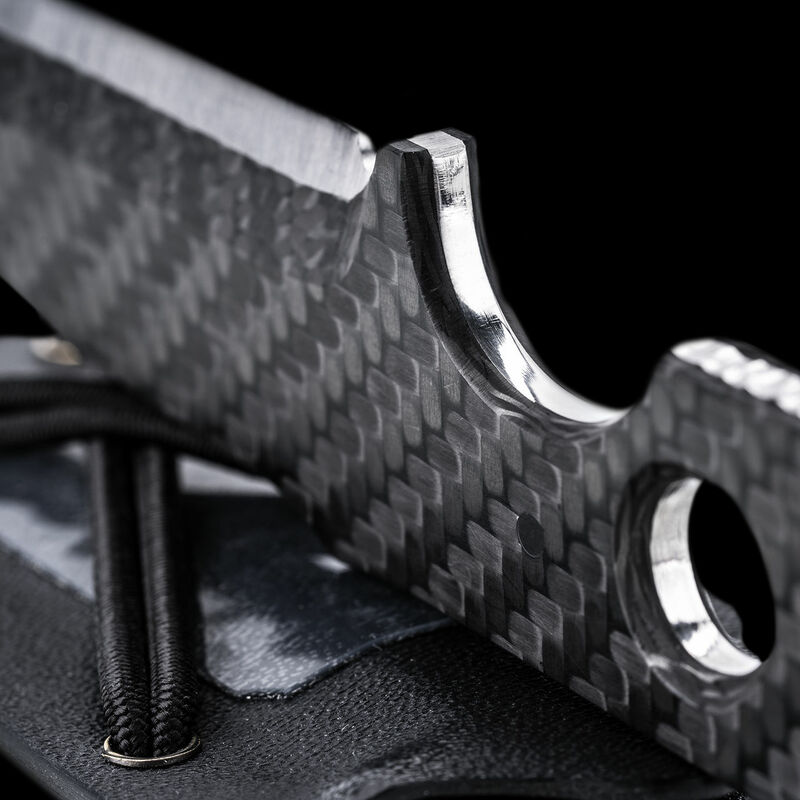 A higher abrasion resistance and greater rigidity when compared to unwoven carbon fiber results in a truly elite tool that is ideal for special circumstances. 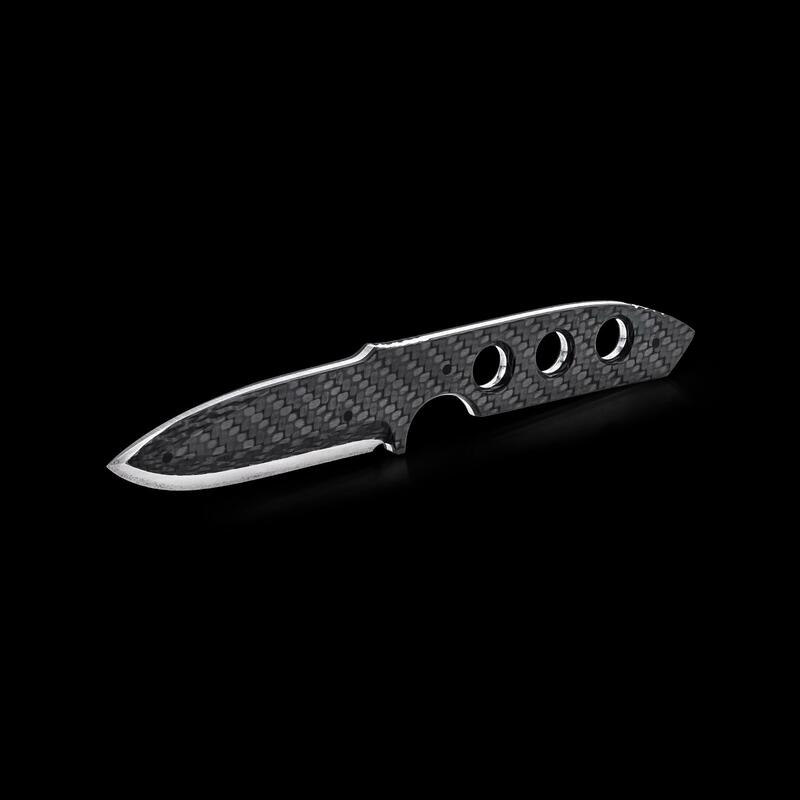 The Dive Utility Knife is our take on a modern, minimalist dive knife. 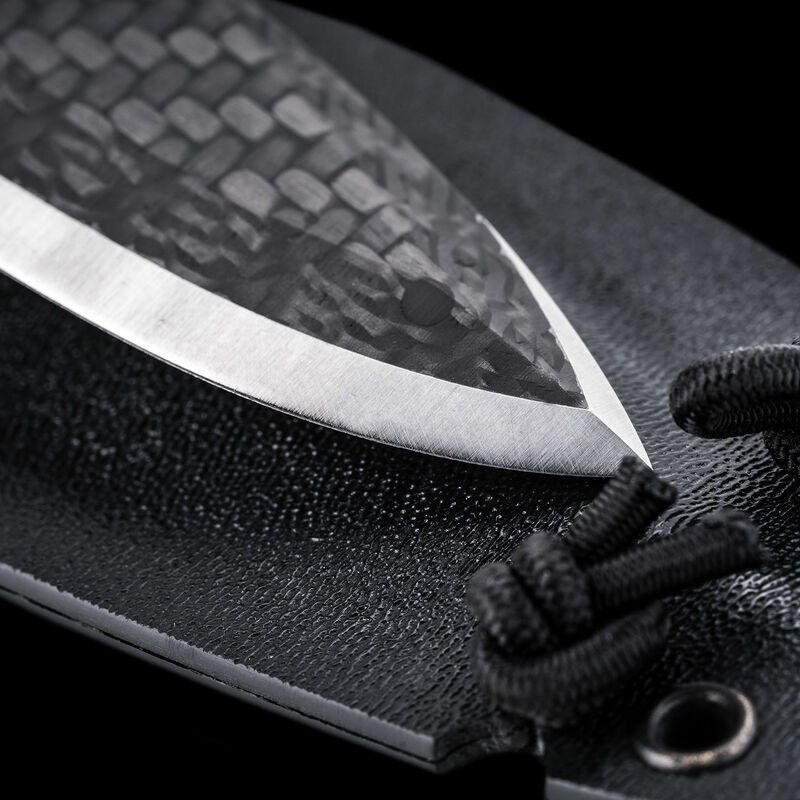 The DUK Special Circumstances Edition combines that heritage with the elite blend of technology and craftsmanship that Special Circumstances is known for. 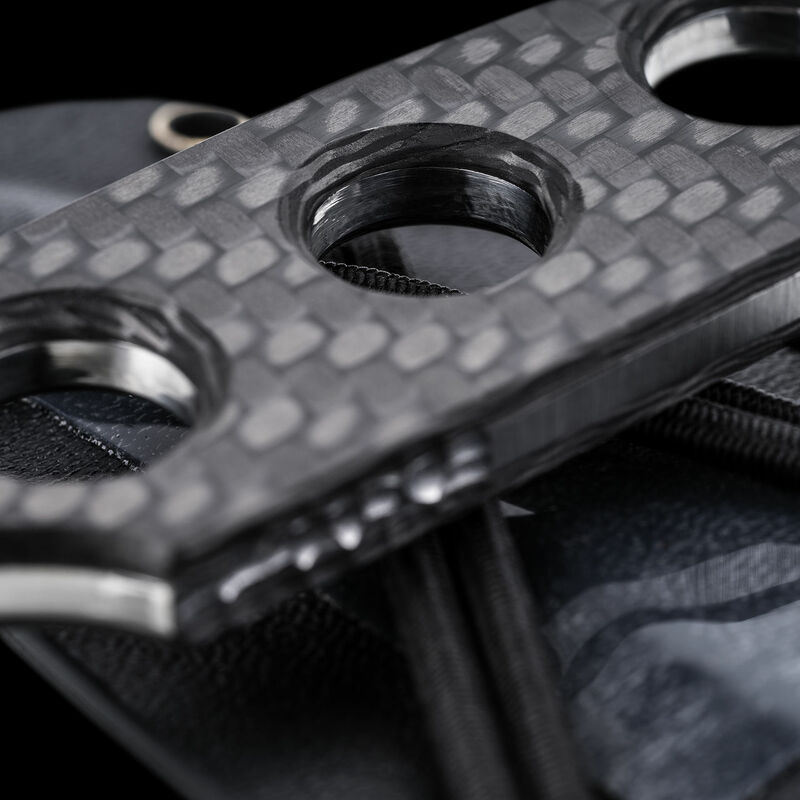 Carved from a hand-made laminate of aerospace-grade carbon fiber and Beta C Titanium, the DUK Special Circumstances Edition is completely non-ferrous and durable enough to serve in a UDT role mounted to your Dräger harness, yet remains lightweight and so sleek that it is equally at home carried underneath a suit when your tasking calls for a low-profile approach. 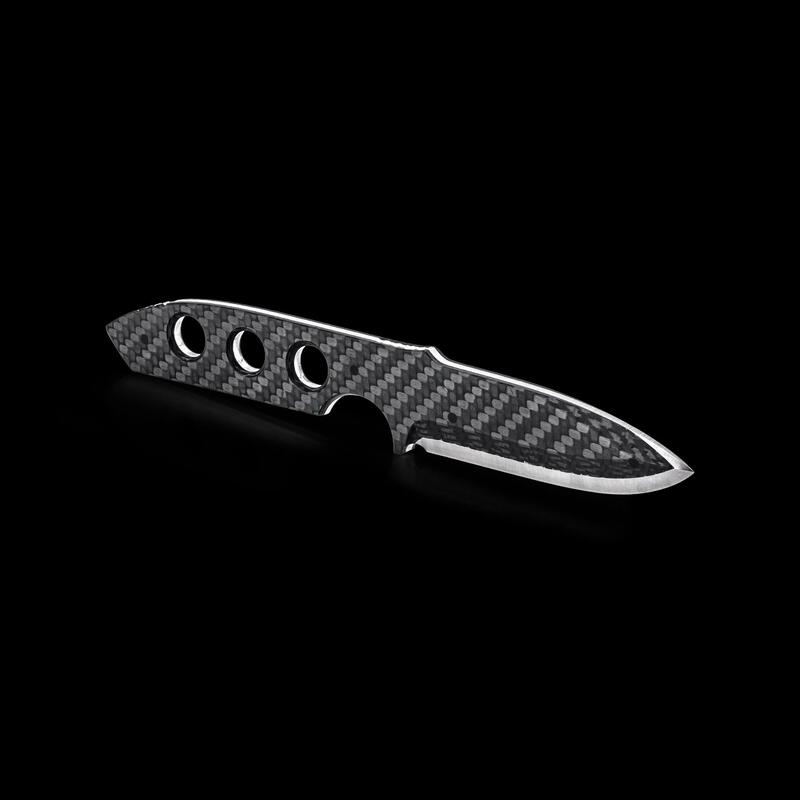 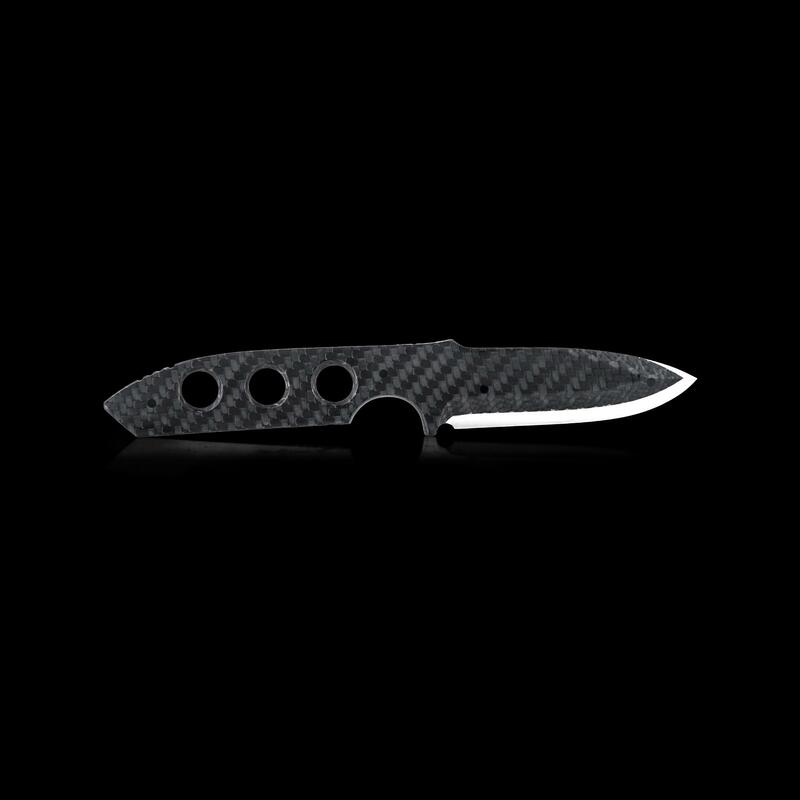 Carbidized Beta C Titanium provides a very durable edge while still being extremely lightweight. 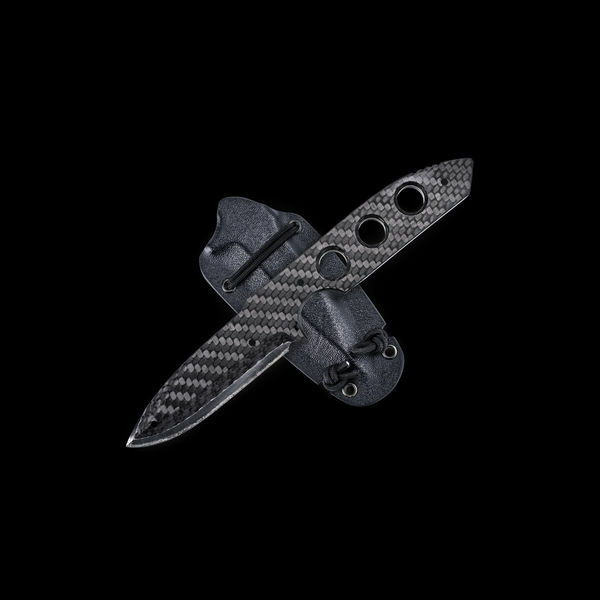 The skeletonized handle provides ample grip and is textured in strategic areas, but can also be cord-wrapped for comfort or used as lashing points to create improvised tools or weapons. 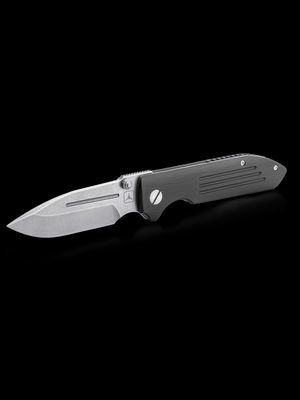 Being entirely non-ferrous and non-magnetic, the DUK Special Circumstances Edition is an ideal companion for delicate operations. 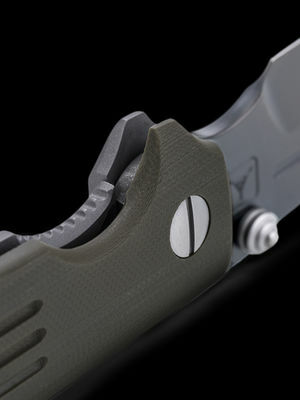 The sheath, using Special Circumstances’ Shock Cord System, is extremely compact and versatile, allowing for mounting of the knife to any number of platforms, e.g. 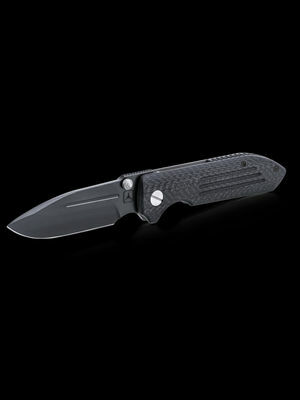 PALS webbing, dive harnesses, on your belt, or inside the waistband on a static cord. Originally from Denmark, Ian Wendt was raised with a respect for craftsmanship by his father, an artisan and knifemaker in his own right. 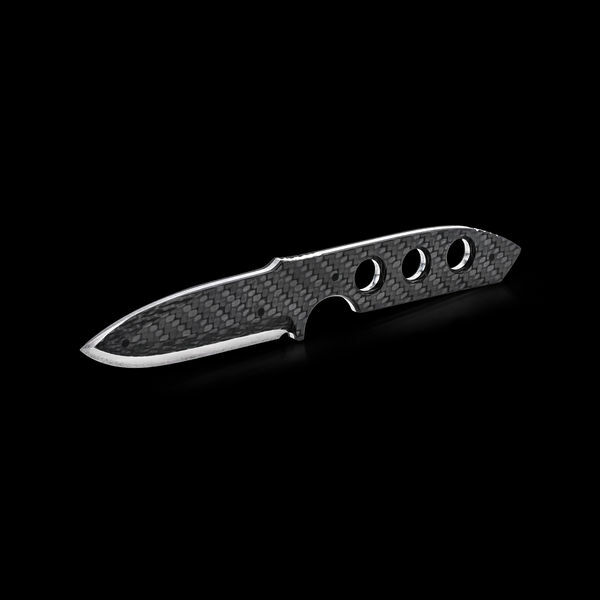 Ian initially began making knives from kits and other makers’ blades until he began making his own knives entirely by hand. 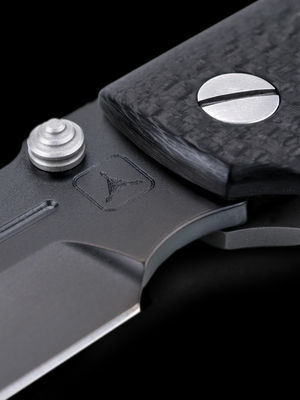 His interest in exotic materials and their unique properties eventually led Ian to develop his own approach to making carbon fiber and titanium laminates suitable for knife use. 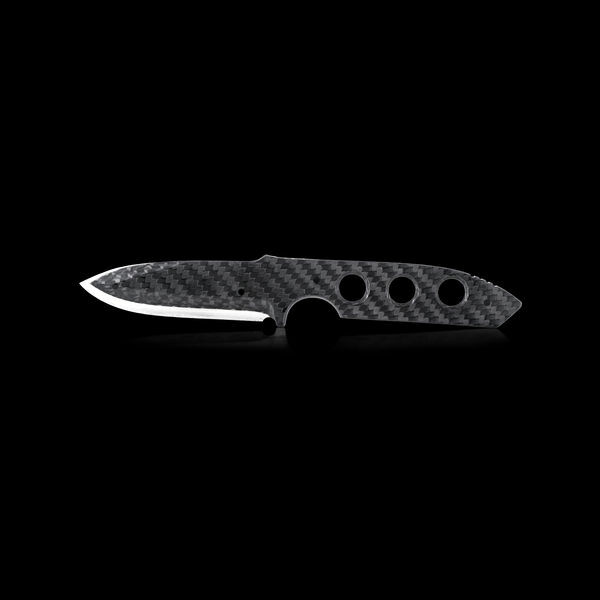 Today, he uses these skills and techniques to create effective and highly concealable knives for self-defense use.